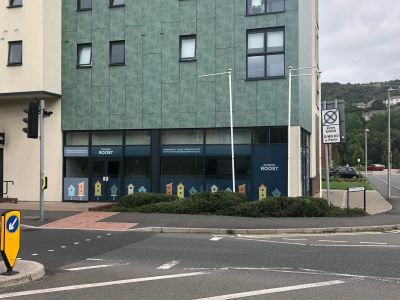 Situated on New Cut Road, this ground floor retail premises benefits from a prominent trading position within a populated student development. 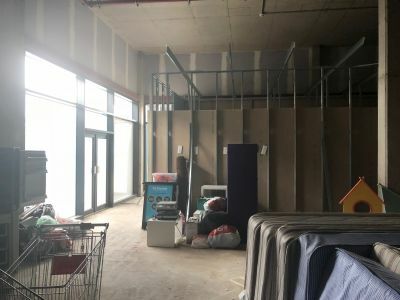 Neighbouring occupiers include national covenants such as Halfords, Greggs, and Screwfix. 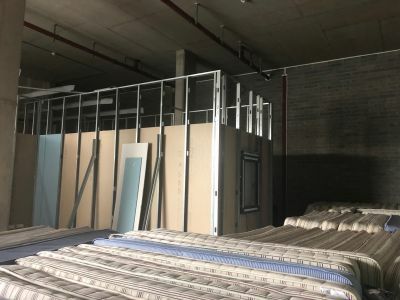 The premises briefly comprises a shell unit ready for fitout and is currently utilised as a demonstration flat and for storage purposes. The property benefits from mains water and electric utilities. Please note that during the course of our inspection, none of these were tested. We understand the utilities are capped currently. 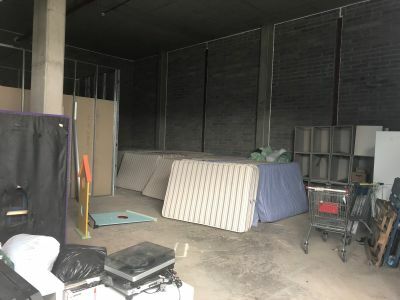 The premises has a Net Internal Area of 193 m2 – 2078 ft2. The Freehold interest in our clients premises is available To Let at an initial asking price of offers in the region of £23,000 per annum (Twenty Three Thousand Pounds). We advise that a new lease is available, the terms of which are negotiable. We advise that an insurance premium contribution is payable in addition to the rent. Interested parties are advised to discuss the business rates payable with the local authority, or valuation office. To arrange a viewing or to discuss further, please contact the sole letting agent, Dawsons.